Social media can be super effective as a marketing tool, but we aren’t always so up to date with all the parts of our empire! 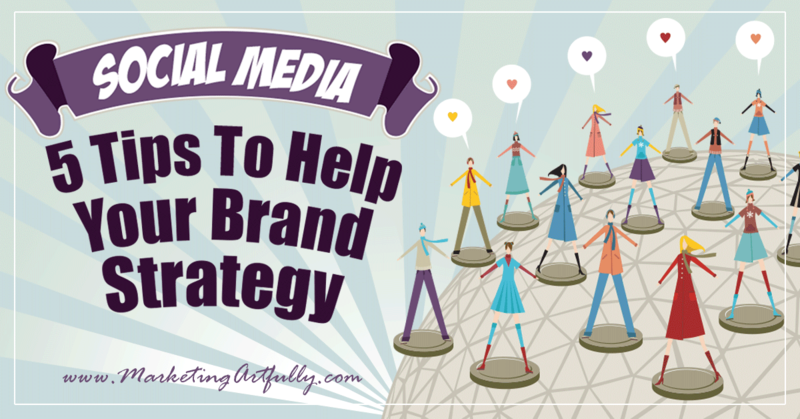 5 super solid, practial tips for growing you social media brand. This one is for small business owners who are not spending all day in social, but who want to use actual strategy in their marketing efforts. For me this happens when I get something new going and then don’t swing back around and add it to my profiles or change out what is there when I change product lines or focus. Today we are going to take a look at all different bits of our social profiles and see if we need to update anything! 1. Which Socials Do Your Blog Visitors See? It is a really good idea to “social icons” on the sidebars of your blog, at the bottom or on your contact page to help people connect with your social media accounts. I KNOW, you would rather they joined your email list BUT maybe they just weren’t ready for that kind of commitment yet OR they like connecting with social media better! I think a lot about where I send my social recommendations to! On this site I send them to more business-y social accounts like my business Twitter and even to LinkedIn. On my fun site, ArtsyFartsyLife.com I send them to my creative socials like my Glamorously Vintage Instagram! If you are a doing a segregated multi-niche website, your different sidebars may send people to different socials. Where do your customers like to do social? If you are selling to 20 year olds, you may have to have a SnapChat account to be effective with your marketing. Even if YOU hate Facebook, that might be the best place to send your social traffic if you get a lot of engagement there. Where are you the best? I actually love doing Instagram so sending people to any of my accounts means that they will get a good experience. On the other hand I HATE LinkedIn, so leaving that one off entirely wouldn’t be out of line for me. They would have a horrible experience with me there since I ignore all the direct messages and rarely log in! To Do: Click on all your social media links from your website. Look at what they get to critically and see if you would be excited to click that follow or like button based on the content you have there! If you would not, take that button off or change it something that is better. I am actively trying to grow my Glamorously Vintage Instagram! Whoo whoo… but the link to get to it was W-A-Y down the line on my sidebar which means that on mobile no one would EVER see it! I moved the “Follow Me On Instagram” button right to the top of some of my pages so that it would show up right after my blog posts on mobile! The key to this is picking ONE social account that you are trying to grow and not just having everything there, hoping that SOMETHING will be good enough to stick! 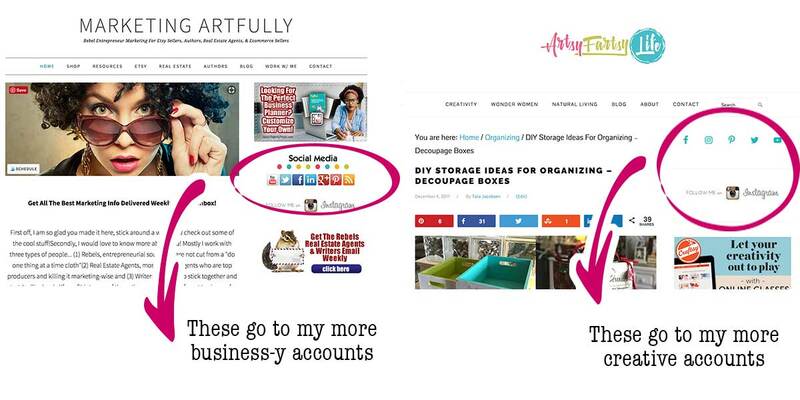 To Do: Think about the ONE account you want to grow and put a link to it at the TOP of your blog sidebar! 3. Is Your Avatar Up-To-Date and Consistent? Many times you can use your logo as your social media avatar (that little picture of you) BUT If you can it is really best to use a picture of yourself, like a real person! If you are using a personal picture, is that consistent across all your social media channels? I use a black an white picture of the top of my head. I did have it taken a few years ago, but I wear those same glasses and have about the same amount of salt and pepper in my hair now. Don’t hang onto a picture just because you look good in it from 20 years ago, make sure you use something that people would recognize if they see you on the street! To Do: Make sure you have a good “head shot” and then put it on all of your social media channels! 4. Are Your Social Headers Consistent with Your Brand Strategy? You will hear me talk about consistency A LOT. Humans like to be comfortable and if they go to one social media site of yours and see a yellow illustration and then go to another site and see a black and white photo, they could become confused and not follow you! 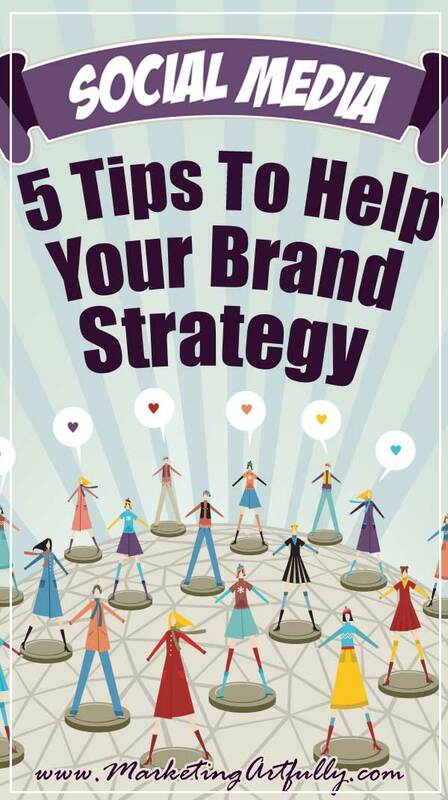 Having a cohesive look across your accounts, blog and collateral is your brand strategy. We put SO much thought into our logos and then let all our other graphics just flail around out there all willy-nilly. As you can see above there is NO consistency either with color or brand on my two accounts. With that in mind I decided to hustle over and get a new picture that would work better for all my socials! I have fixed my main social profiles with this fun little picture! It is cool because I wear these kinds of tennis shoes and work with ecommerce sellers so it is a great fit for my regular profiles… but for my Facebook business pages I need to think a little bit more! 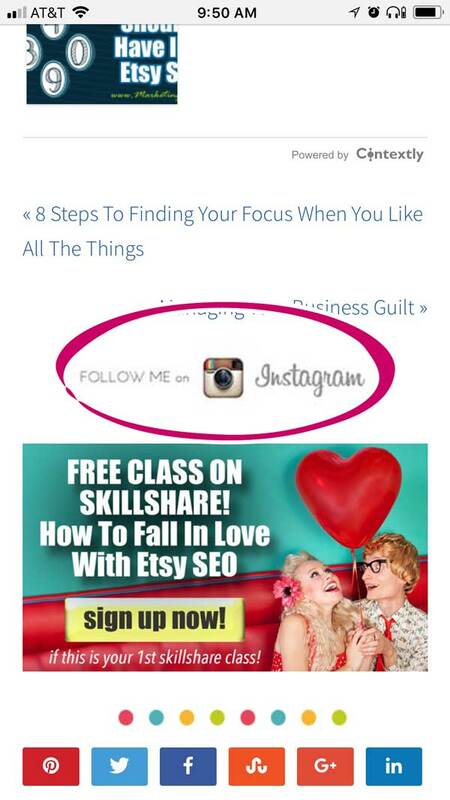 To Do: Get a consistent look for the header images on your social sites that is in line with your brand! Okay, now that I have a good look for my personal accounts I want to make sure that the headers in my business accounts on Facebook have a “call to action!” I want to give them something more to do than just follow me. When people go to my Marketing Artfully Facebook page they can see my header that looks just like the popup of my website. There is a click here button that goes to the description of the picture which gives them the link to sign up for my newsletter… brilliant! Do I get millions of signups? Nope, but I do get some from Facebook and this is a really passive way of growing your email list or directing people where you want them to go! Okay, that is 5 solid things you can do today to make your social media accounts more effective for your small business. A bunch of it is about branding strategy, but there are also some serious lead generation techniques that will help grow your business! Hit me up on Facebook or Instagram if you make a new banner and I will for sure be your very first like!